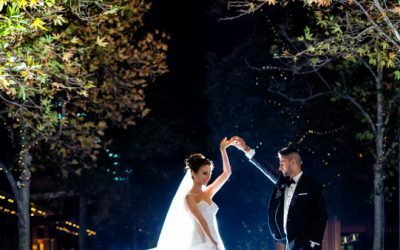 Here you will find a collection of Melbourne Wedding Articles that can help you when making decisions on your big day. 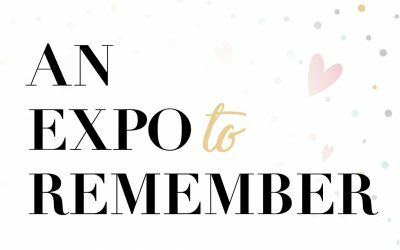 Covering topics from wedding dress trends, advice on your different wedding services, through to interesting and new colour themes and even incorporating your pets into the big day no stone is left unturned. 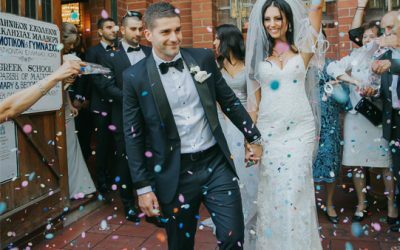 Be sure to check in frequently leading up to your big day as our Melbourne wedding articles are updated regularly. If you have any questions at all, please feel free to contact us directly here. 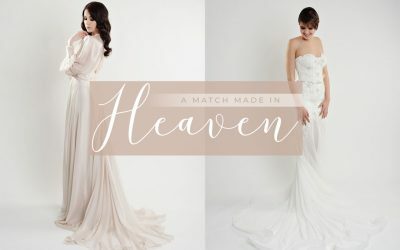 Tijan Biner speaks with Eva Tomala of Eva Tomala Couture about her couture process and timeless, classic gowns. 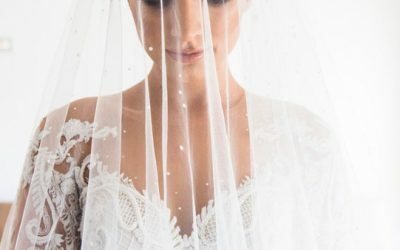 Jacqueline Maya investigates how to choose unique wedding favours that your guests will appreciate. 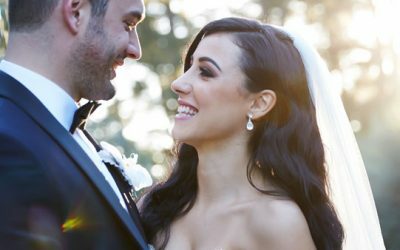 Jacqueline Maya speaks with celebrants from Celebrants Victoria about writing your own wedding vows. 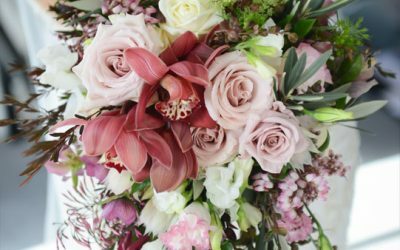 Jacinta Walsh explores the ways in which couples can preserve their wedding flowers. 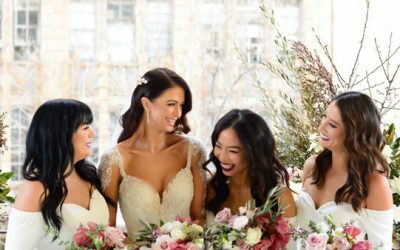 Jacinta Walsh speaks with Rita Skin & Makeup about undertaking hair and makeup trials prior to your wedding day. 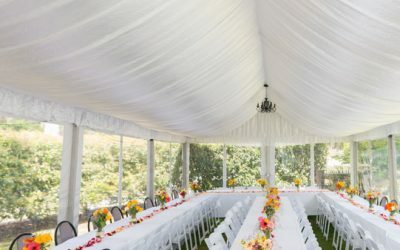 Tijan Biner speaks with Feel Good Events about how to successfully host a wedding beneath the stars. 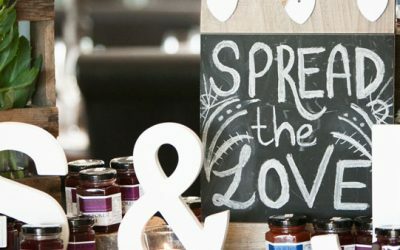 Jacinta Walsh explores the best alternative hens party ideas for a bride looking to shirk bachelorette tradition. 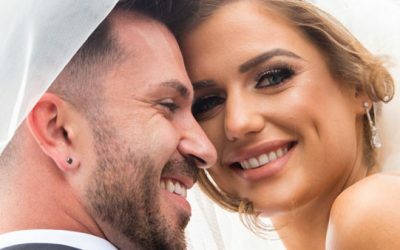 Annie Slevison uncovers the unique ways couples can inject personality into their wedding video. 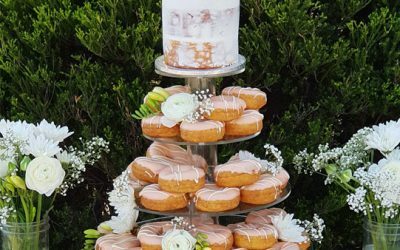 Annie Slevison chats with JAG Entertainment about how to choose the perfect host for your special day. Jacqueline Maya speaks with EVE Dance about the benefits of taking dance lessons before the big day arrives. 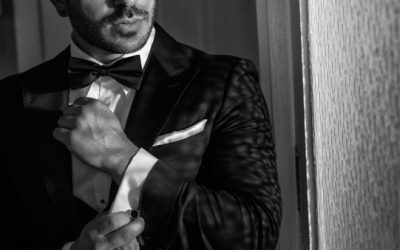 Annie Slevison speaks with Mens Suit Warehouse about the process of finding the perfect groom’s attire. 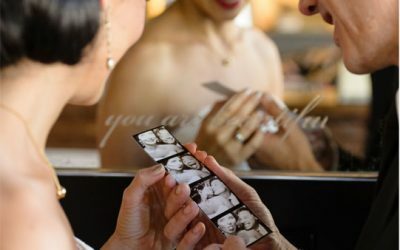 Annie Slevison chats with Wedding Parties Entertainment about how photo booth technology has improved over time. 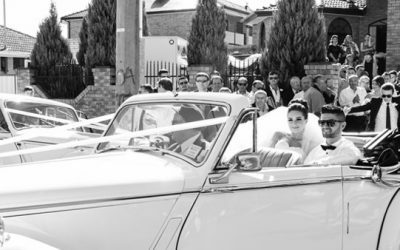 Jacinta Walsh prepares the ultimate checklist to consult when planning your outdoor wedding. 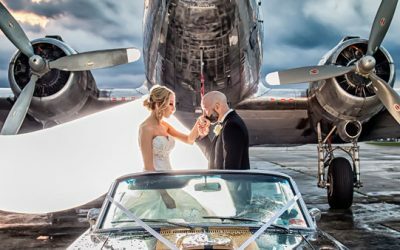 Bhria Vellnagel speaks with Tour Local about how to safely transport your wedding guests. 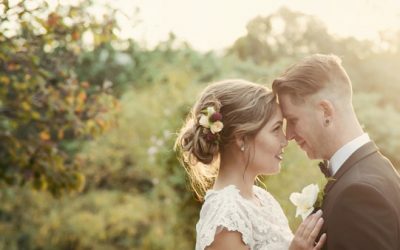 Bhria Vellnagel speaks with Euro Photography about how to create a show-stopping wedding album.